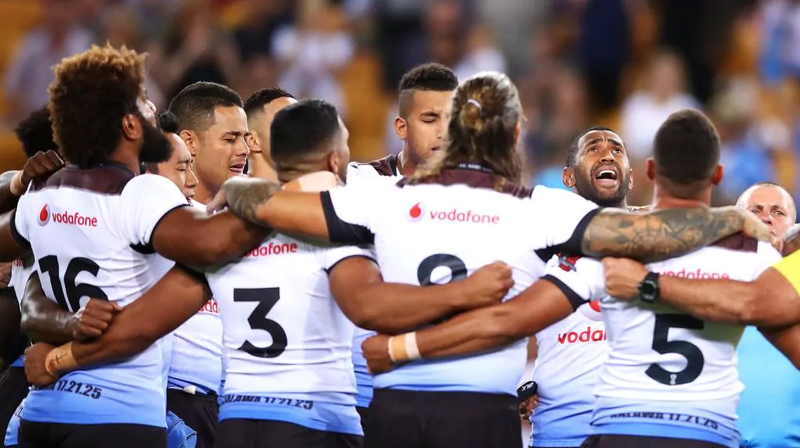 The Fiji National Rugby League has named it’s Fiji Bati team for the upcoming Melanesian Cup clash against the Papua New Guinea Kumuls at Campbelltown Sports Stadium in Sydney. The team, features a number of players from the 2017 Rugby League World Cup squad, including Jarryd Hayne, Kevin Naiqama and Suliasi Vunivalu as the Bati looks to win back the Melanesian Cup they last held in 2015. Tickets for the match are available from Ticketek.